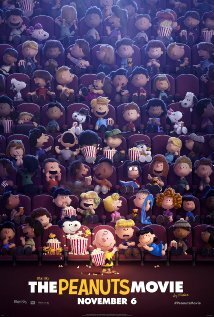 Kingman Historic Theatre: Showing this weekend Peanuts!! Showing this weekend Nov-27-29 Peanuts Movie. This movie is rated G. WE WILL BE CLOSED ON THANKSGIVING but bring your people down Fri-Sat at 7:30 and Sun at 5:30. To watch a great family movie!!!! This movie stars Noah Schnapp, Bill Melendez, Hadley Belle Miller.